Welcome to Leander, the rapidly-growing, scenic, historically rich suburb of Texas! Located just 22 miles northwest of Austin, Leander’s alluring charm has led to a population increase from 7,600 to more than 30,000 in less than 15 years. The affordability of the city and the emphasis that has been placed on its educational system have been driving factors behind its growth. This is Texas however, so when it is time to cool down many families love a dip in the pool. 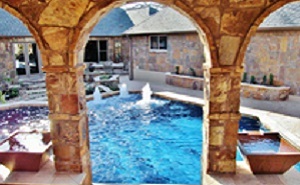 Denali Pools is a leading Leander swimming pool builder. We construct beautiful and functional pools, custom designed just for you. Leander, like many other suburban towns in Texas, is a strongly family-oriented community. More than half of the households in Leander have children under the age of 18, while the median age of the population hovers around 30 – driven by the number of individuals in the under 18 category. These population demographics have led to the consistent development of the school system. With 37 campuses in the Leander Independent School District providing a diverse curriculum, Leander has made the future of its population a clear priority. Leander also continues to develop opportunities within the city for recreation, leisure, and entertainment. The suburb may be small, but there is a wonderful array of selection for recreation within the town. An ongoing parks and recreation initiative, focuses on expanding leisure opportunities for those in Leander and ensuring that recreational facilities already in existence are well looked after. Facilities include playscapes, lighted multi-purpose athletic fields, basketball courts, trails, picnic areas, and much more! The parks and recreation department also has various recreational programs in place and organizes special events that take place in the city of Leander including Movies in the Park, Holiday Tree Lighting, and Active Adult Day Trips. Leander is also home to over 20 restaurants and a gorgeous 18-hole golf course. Why not take your desire for recreation in Leander a little further with your own custom built pool? 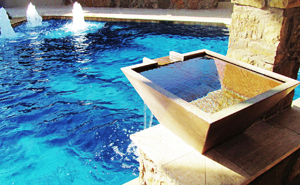 In keeping with the laid-back, family-oriented nature of Leander, designing your own custom pool. As a leading Leander swimming pool builder, Denali professionals offers a great way to bring the family together! Whether your desire is to host a pool party, enjoy some relaxation beside the pool of your dreams in the comfort of your own home, enjoy a convenient quick dip on a hot afternoon, or just to add that special something to your property – Denali Pools can work with you to achieve your vision. 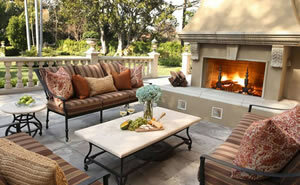 Denali believes in providing materials of the best quality while also keeping affordability in mind. 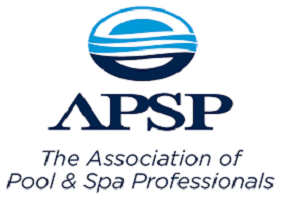 Your vision combined with our commitment, creativity, dedication, and experience will have you enjoying the bliss of your custom pool sooner rather than later.